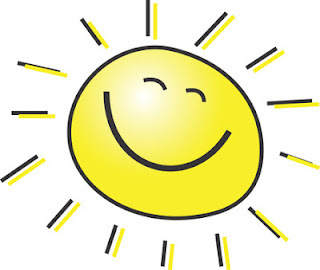 This week went by in a flash! I'll still give you five highlights of our fun-filled week at school. 1. On Monday, the kids copied over their paragraphs on something that is near and dear to their heart. First, I read a book by Harriet Roehmer called Uncle Nacho's Hat, which is a story from Nicaragua. 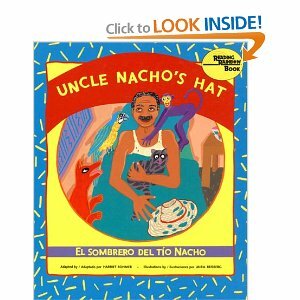 The story tells about Uncle Nacho's hat that always finds its way back to him even when he tries to throw it out. Then we discuss that we all have something that means so much to us that we could never part with it - like a special stuffed animal, a comfort item from when you were a child, etc. Now that the final copies are done, the kids will be sharing their stories and bringing in their special items, if possible. One of my students plans on bringing in her little sister next Tuesday - now how sweet is that? 2. 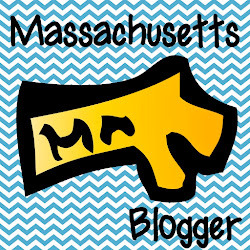 On Wednesday, we had our fantastic field trip to Woburn center. 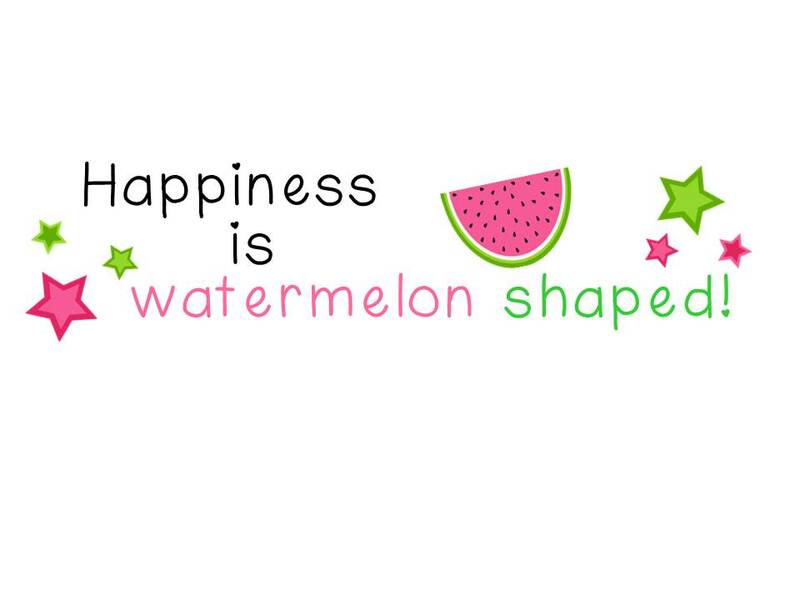 I'll be posting more about that. On our field trip, we ate lunch at Library Park, and after that, everyone needed the bathrooms, especially us teachers. Right across the street is the Police Station - insert lightbulb here. So we walked across the street, and as luck would have it, a police officer came out of the building. I explained our situation to him, and he said there was one single boys' and one single girls' bathroom inside the door. With 60 kids, he said that we'd be there forever. While he called in to the station, I realized he was the Police Chief when I saw his badge. Amazingly, we were able to use the bathrooms in the locker rooms of the police station. How accomodating is that! We all used the bathroom and went on our way - all of us are very thankful to the Woburn Police. 3. The children's librarian from the Woburn Public Library came to talk to the students about the summer reading program. 4. 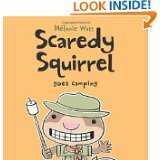 I started reading the new Scaredy Squirrel book by Melanie Watt. It's called Scaredy Squirrel Goes Camping. I love Squaredy Squirrel - check him out if you haven't done so yet. 5. We had our monthly character assembly today. All the teachers, paras, lunchroom staff, lunch monitors, etc. received a Goodyear t-shirt that says STAFF on the back. This was all a surprise for us! Now I have a beautiful orange t-shirt to show you when I take a picture.